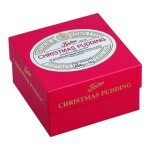 From October each year we stock the Wilkins Christmas range. 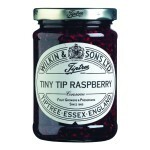 Well known jams from Tiptree in Essex. 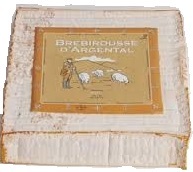 Holders of a Royal Warrant. 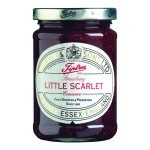 Much of the fruit is locally grown. 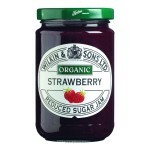 A range of 'No added sugar' fruit spreads. Honeys from England and around the World. A range of eight fruit jellies including medlar and crab apple. 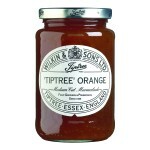 Occasionally Wilkins produce a batch of preserve or marmalade for a special occasions or from a limited supply of fruit. 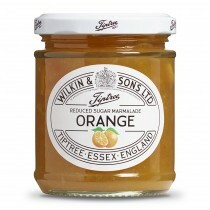 Marmalades made from orange, lemon, grapefruit and combinations of citrus fruits. 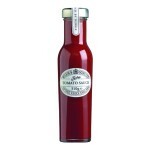 A range of table sauces that compliment any meal. 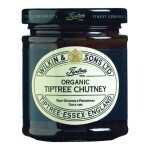 The premier range of conserves produced at Tiptree.